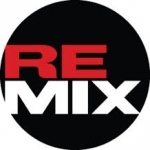 Remix supplies lifestyle and action sports apparel, hardware and accessories to the UK and throughout Europe. 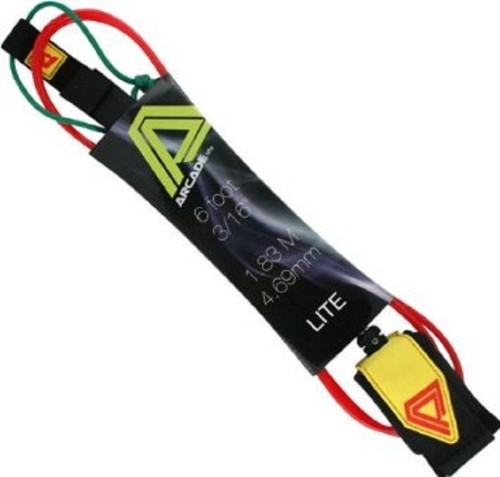 We distribute and retail new action sports brands to the UK. 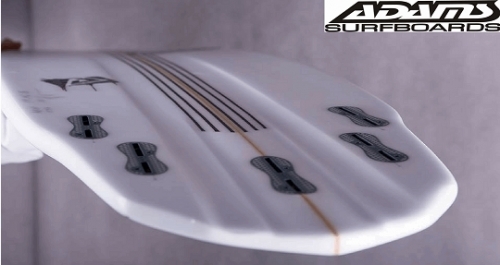 Remix stocks Surf and Skate products and fashion to compliment it. Nectar is in the business of enjoying life. Promoting doing what you love and loving what you do. 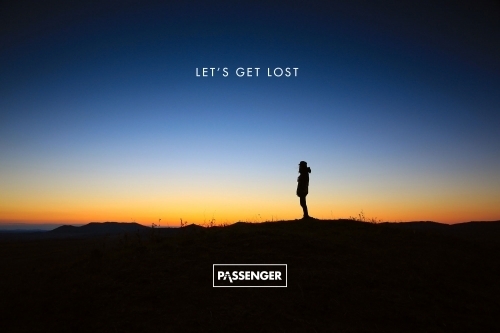 Daring to go where no one else will. The concept is simple - Connect a diverse network of individuals with a common thread - to enjoy life more. Our goal is to spread the sweet life with our unique mix of advertising, personalities, athletes, and products. 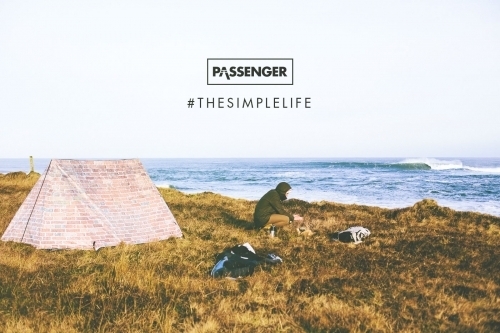 The brand was launched with the intention of capturing the essence of living life to the fullest. The culture stems from athletes, artists, musicians, and other like minded people. We are a diverse community, seeking happiness in our life and sharing it with others through our personalities and actions. Skate / surf brand out of Barcelona. 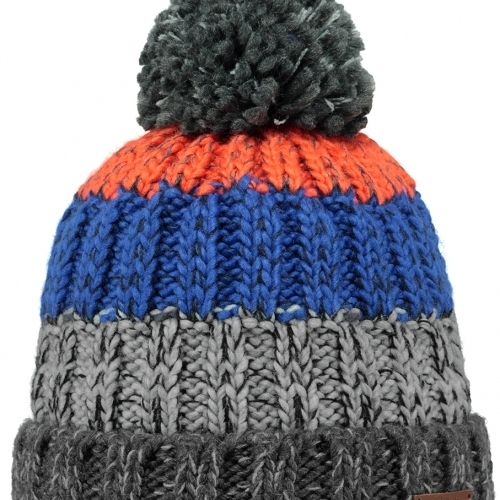 extensive range of clothing designed to skate in. 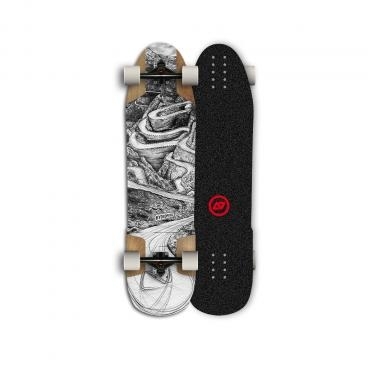 Huge range of skateboards and hardware - specialising in downhill technical skates. 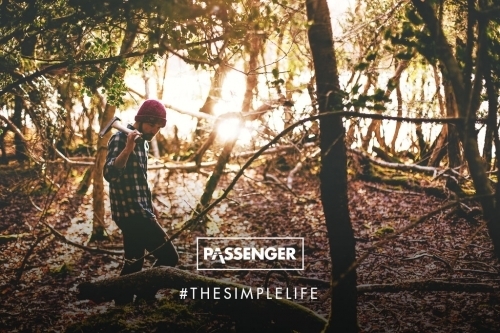 Passenger clothing is an adventure surf, outdoor, travel and music inspired UK lifestyle and surf brand, dedicated to developing products that reflect everything we live for. 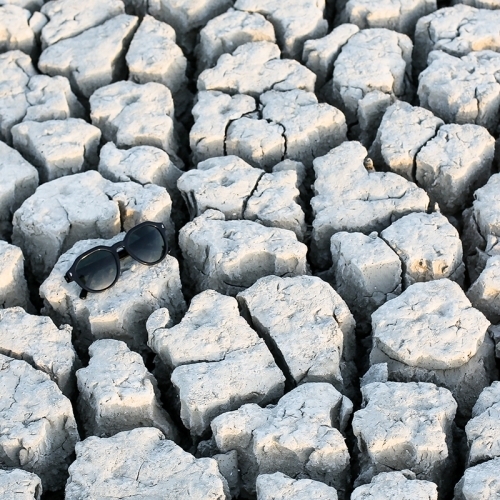 Our products have a unique style that are based around the balance between simplicity and functionality. 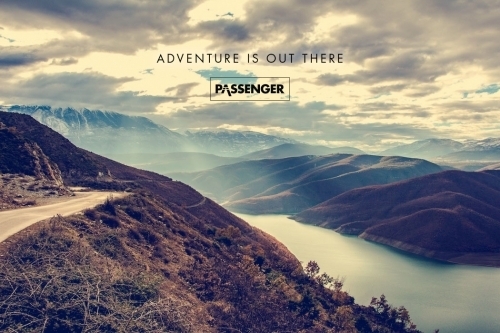 We aim to really push the boundaries when it comes to quality and bridge the gap between style and the outdoors. 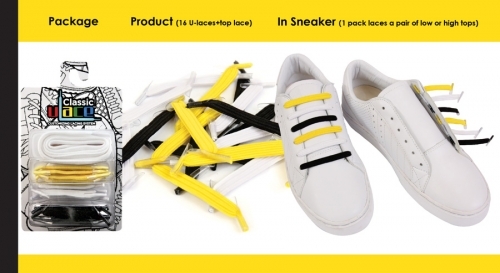 U-Lace is a modular shoelace specially designed to customize sneakers. 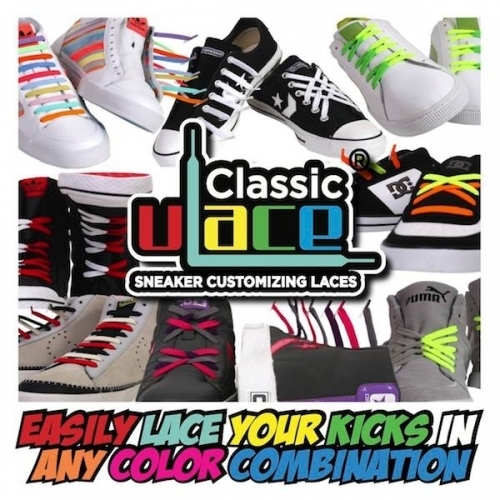 Each U-Lace is designed to span a single set of sneaker eyelets. 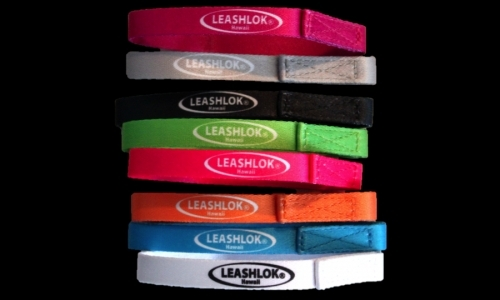 This means that every set of eyelets is an opportunity to either choose the same colour or a different colour. 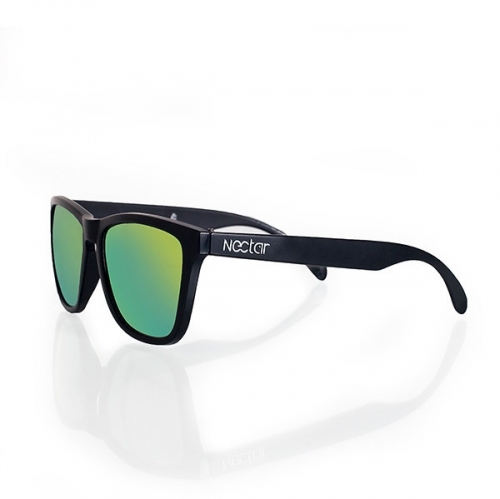 Nectar is a lifestyle company, celebrating those who live in the moment. 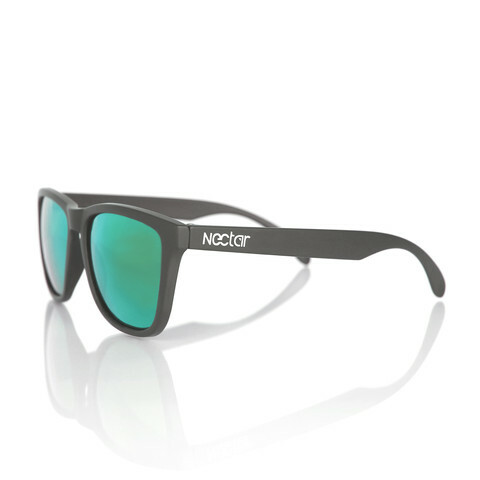 Nectar offers customizable sunnies at a price that won't hurt your bank account. TEAM PHUN is a San Diego based good-humor lifestyle brand that promotes fun, fashion, and friendships. 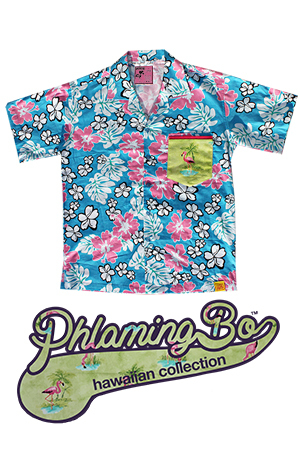 TEAM PHUN is proud to supply an eclectic collection of unique, funny, and comfortable clothing to the world. he Unisex Sunday Phunday Raglans are in! Back by popular demand, the Unisex Sunday Phunday Raglan is the essential American football lover's shirt! Ultra-comfortable blends. Most blends are 50/50. Some shirts are 100% cotton.